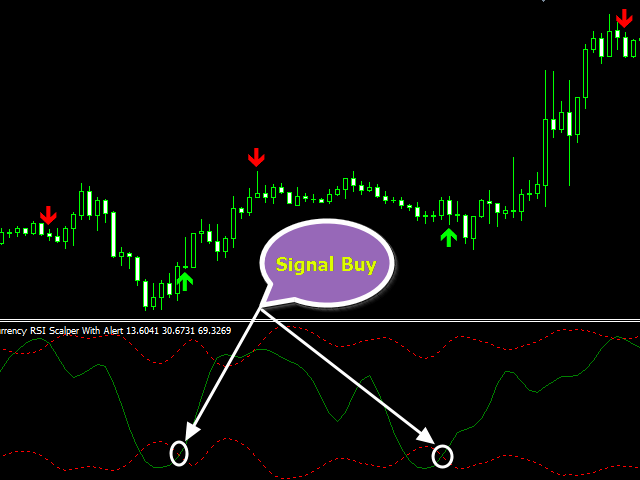 Currency RSI Scalper Demo is a professional indicator based on the popular Relative Strength Index (RSI) indicator. 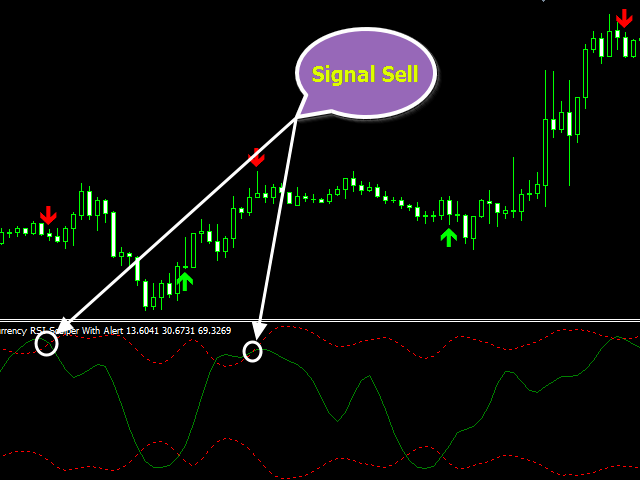 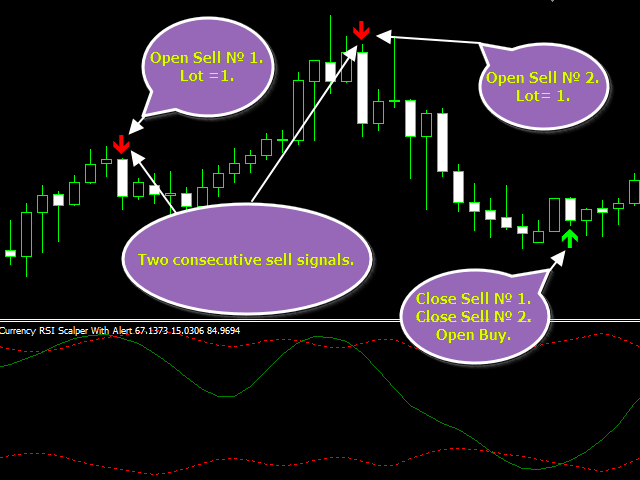 This allows Currency RSI Scalper Demo to adapt to the ever-changing market. 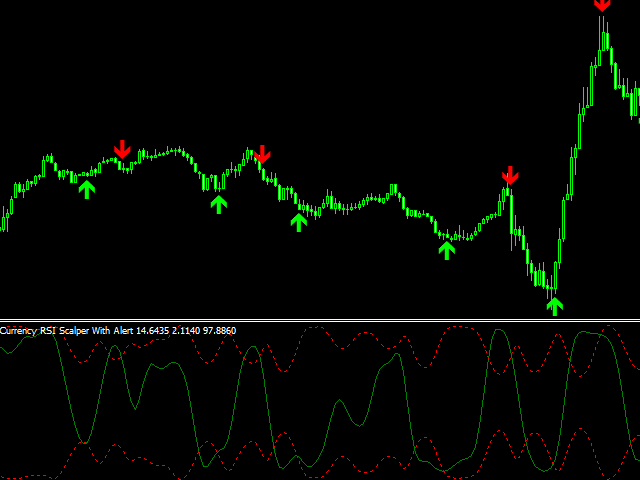 Fixed an alert bug on M15 timeframe.